On December 10, we published a story detailing the contents of the then-upcoming Update 7 for 4J Studios’ Xbox Live version of beloved sandbox title Minecraft. That update was supposed to add animal breeding (among other new features) to the game, and when it was released on December 19 it did just that. 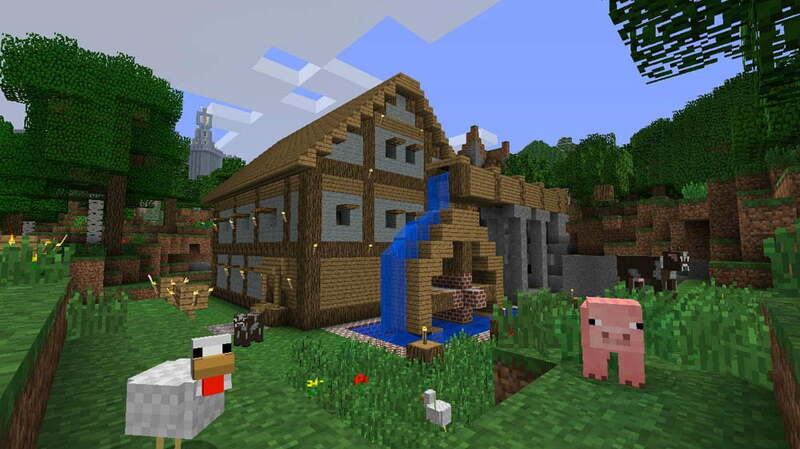 That’s de rigueur for 4J Studios’ updates for Minecraft, and we expected this trend to continue with Update 8. Our piece on Update 7 specifically mentions that 4J Studios planned to include The End – an area that effectively serves as Minecraft’s final challenge – in the next update, but this morning the company issued a list of additions and changes included in the imminent Update 8, and neither The End nor any new content is included. – Changed “Download Content” menu to “Minecraft Store”. – Fix for issue with “Take Half” in the Brewing Stand interface. Though we’re as happy to see bug fixes as anyone else, it’s a bit disappointing that 4J Studios released this massive update without anything novel to show for it. The PC/Mac version of Minecraft still includes reams of content not seen in the Xbox Live game, and yet this update doesn’t close the gap between the two platforms. We contacted 4J Studios and received a polite apology along with news that The End would still be coming to the XBLA Minecraft, only that it had been delayed until Update 9. 4J Studios’ Twitter account claims that the developer hopes to have Update 8 available by the end of January, so barring catastrophe we expect to see Update 9 either toward the end of February or the beginning of March. We’ll bring you more on the status of Minecraft and its periodic updates as 4J Studios makes things public.